This scenic Hill Country ranch is located in southern Edwards County, southwest of the county seat Rocksprings. The ranch is located 12 miles off Hwy 2523 at the end of County Road 650. The terrain on the ranch is very rugged and dramatic with endless views from the ridge lines. 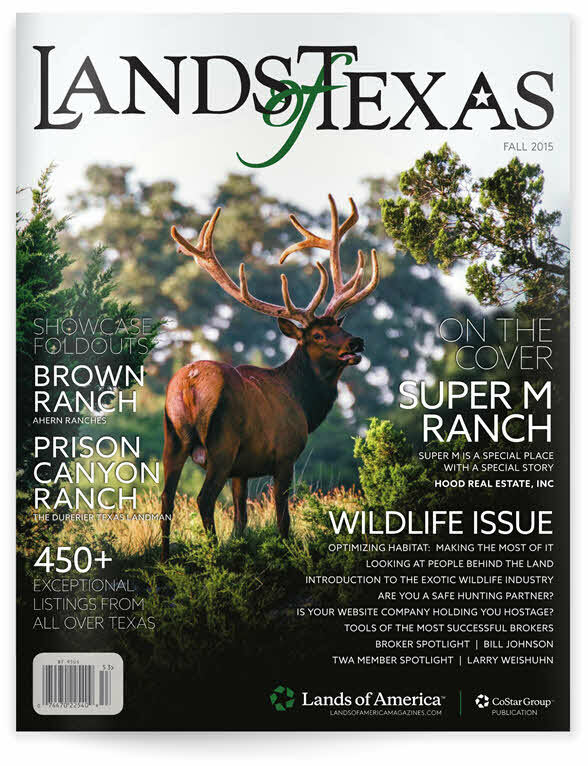 Edwards County has long been recognized as one of the top destinations to hunt in Texas! Dusty Rose Ranch has a large population of native Whitetail deer and other abundant native game species include Rio Grande Turkey and Javelina. And hunting isn't limited to native game, as the ranch has various types of exotic game animals from around the world including Axis deer, Sika deer, Fallow deer, Mouflon Sheep and Russian boar/Feral hog crosses. Thirty year fixed rate owner financing is available on all tracts with as little as 5 % down. Call or email today for more information on this beautiful ranch.